For business, finance and the arts, the Left Bank has always been this city's crucible of ideas. Little wonder that its most distinctive meeting venue is another centre of creativity ­– the Lutetia. As the only grand hotel on the Rive gauche, the Lutetia plays host to many of the most esteemed gatherings in Paris, small and large. Six exclusive meeting rooms combine historic elegance with modern design, creating a flexible suite of options found in no other luxury hotel. It starts with our legendary Salon Cristal. Daylight pours into this acclaimed French landmark, iluminating over three hundred square meters of breathtaking Deco design, handmade Lalique chandeliers and state-of-the-art technology. Whether for banqueting or brainstorming, it is one of the most magnificent settings in Paris. As a leading dining destination in the capital, the Lutetia can also offer cuisine that is a high point of every gathering. L'Orangerie – bright, airy, and furnished in custom white leather – is the perfect place for a memorable lunch meeting or evening cocktails. Near our famous Brasserie, the refined Boucicaut and Sevres rooms are ideal for a private round table, board meeting or celebratory toast. From intimate to extravagant, these six meeting rooms are spread through the hotel's two main floors, allowing you to easily combine the special features of each. A pair of dedicated hardwood meeting spaces allow the Salon Cristal to easily expand for breakout sessions, backstage prep, private cinema screenings, or master classes in everything from business strategy to yoga. After a century of hosting legendary events, our expert team welcomes the chance to discuss your plans for new ones. 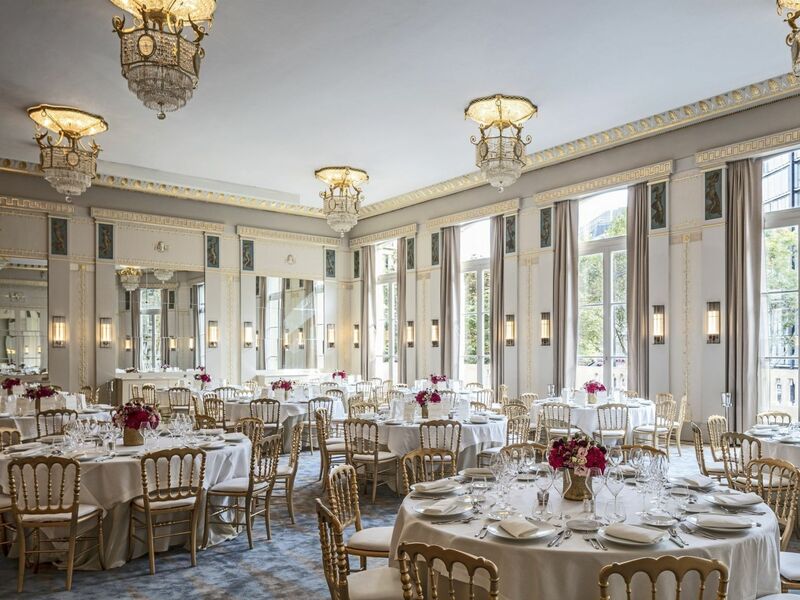 The Cristal Ballroom is the largest event space at Hotel Lutetia, beautifully restored to feature original and ornate detailing and perfect for celebrative receptions, launches, fashion shows and weddings. An intimate and discreet event space with natural light, ideal for board and business meetings, as well as for private dining for smaller gatherings. The perfect sized room for intimate gatherings or moderately sized meetings and events. Elegant boardroom style room for small events and meetings. Intimate boardroom with large windows overlooking boulevard Raspail and Boucicaut Square for small meetings or private dinner. 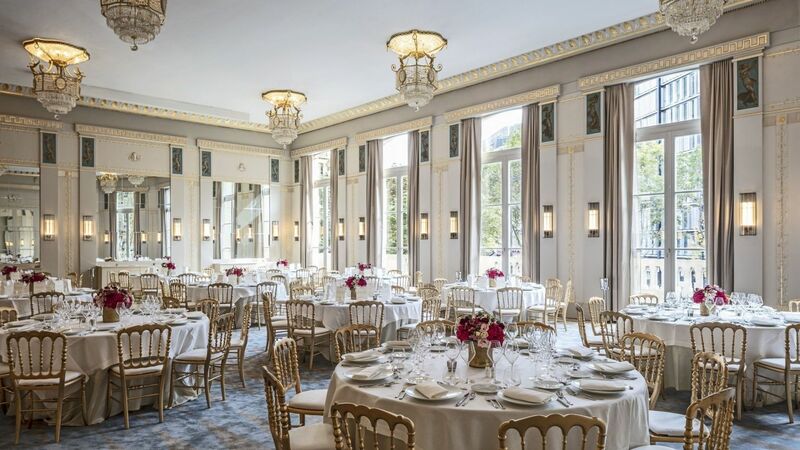 L'Orangerie is private dining and events space in the centre of Paris and the Lutetia with large windows and access to the patio.